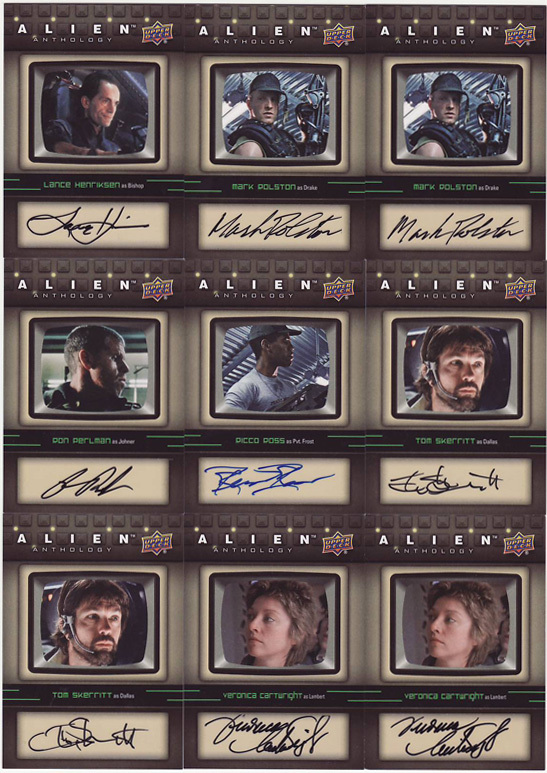 New Series Featuring Autographs from Alien Cast Members! 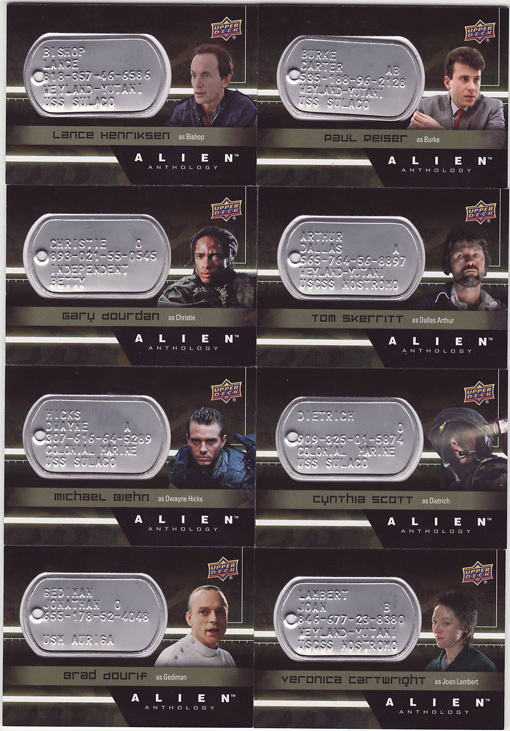 It's been a while since I've cracked an Upper Deck title, but I couldn't resist an Alien retrospective set that looks back at all the Alien films, especially a limited release that features autographs from Alien film cast members like Sigourney Weaver, Tom Skerritt, Lance Hendriksen, Bill Paxton, Paul Reiser, Ron Perlman, Charles Dutton, and more! 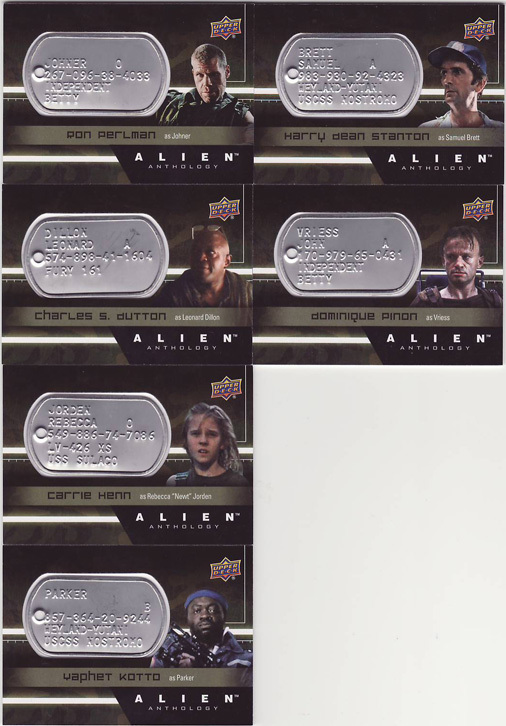 Below are pics of my multi-case break. If anything catches your eye, just email me for prices. Enjoy! 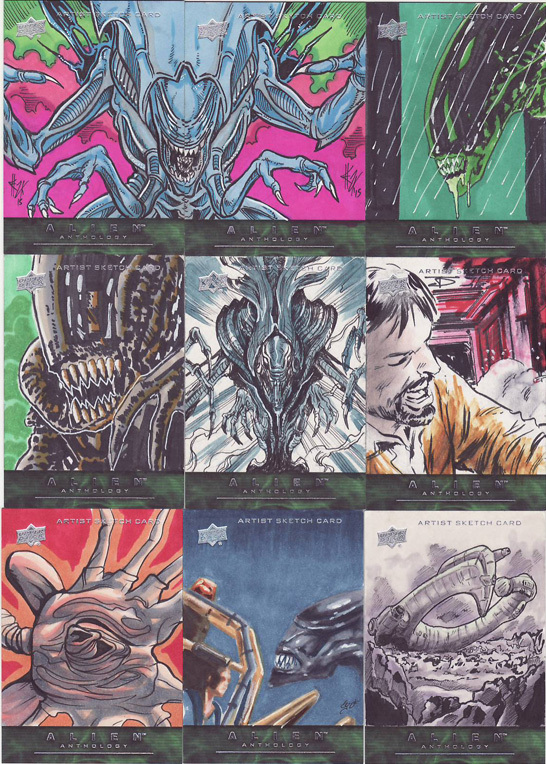 Rich's Cards offers a huge selection of non-sport trading cards and collectibles, including vintage and modern Star Wars, Hobbit, Walking Dead, Doctor Who, and other entertainment sets, chase, autographs, sketch cards, parallels, and more.